Monaco is one of the highlights of the Formula 1 season, so its no surprise its a firm favourite among the drivers and fans. 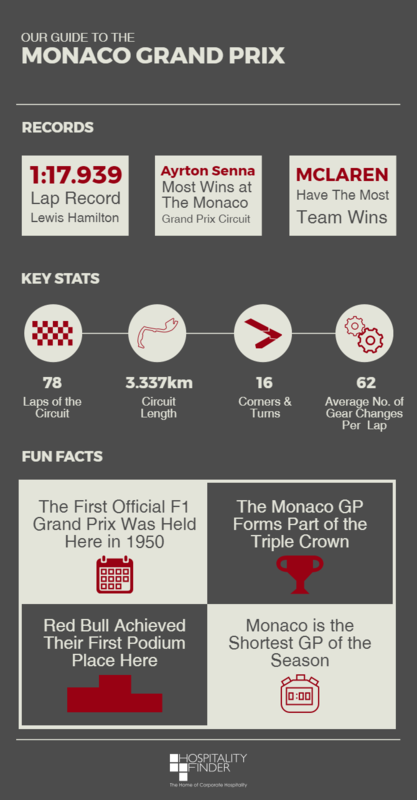 With the 2017 Monaco race just around the corner we have put together our guide to the Grand Prix with everything you need to know about the prestigious race. Last year we had a tense race that saw Lewis Hamilton grab first place with Daniel Ricciardo coming in second, but who will claim this famous victory for their records this year? 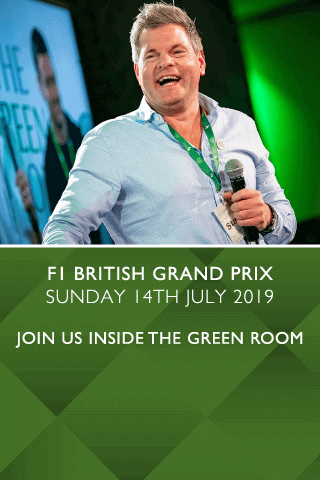 Hospitality Finder offer more than Monaco, experience ultimate hosptiality events at Silverstone and corpoate hosptiality at Formla 1 for unmissable motorsport action.